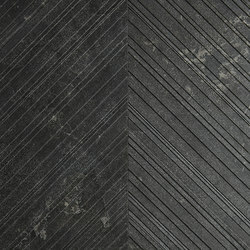 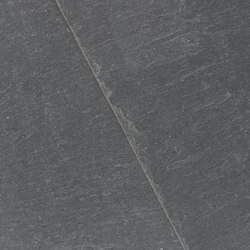 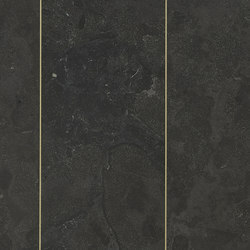 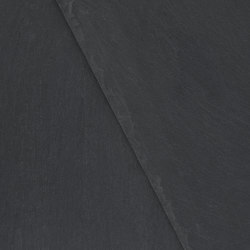 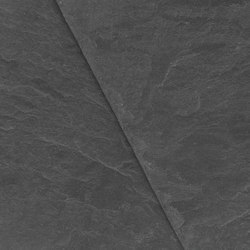 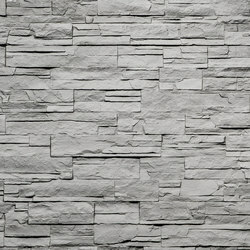 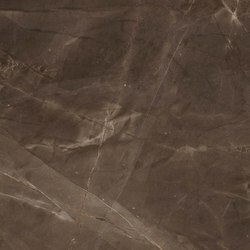 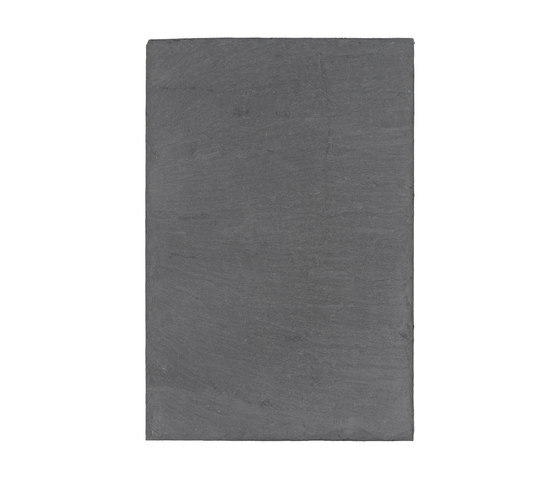 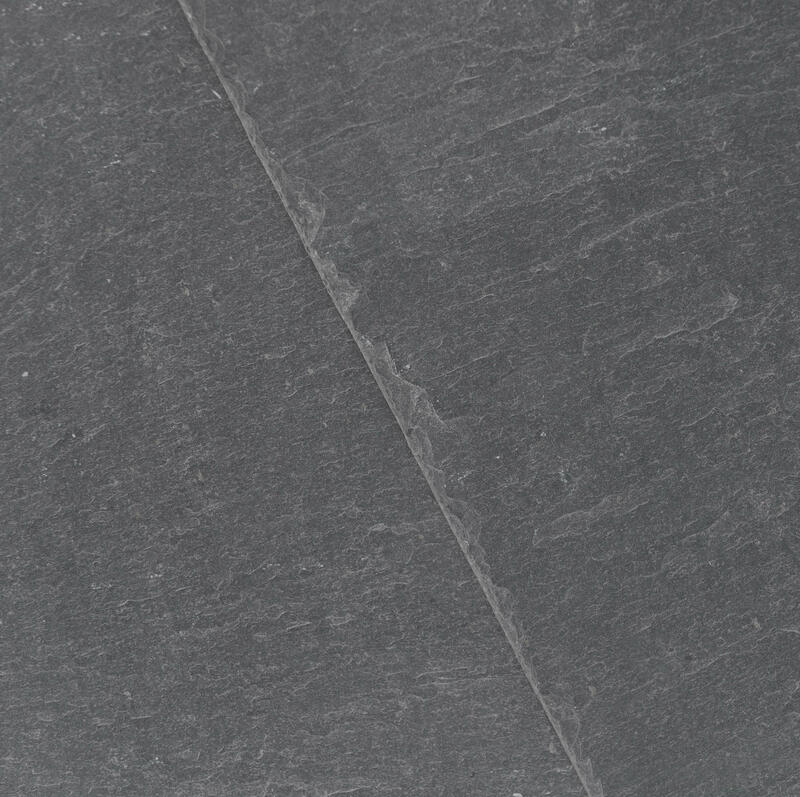 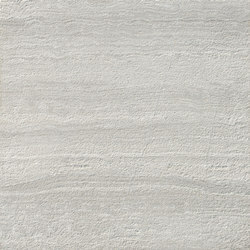 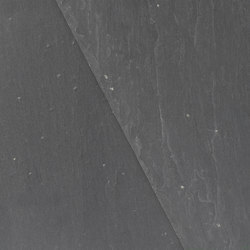 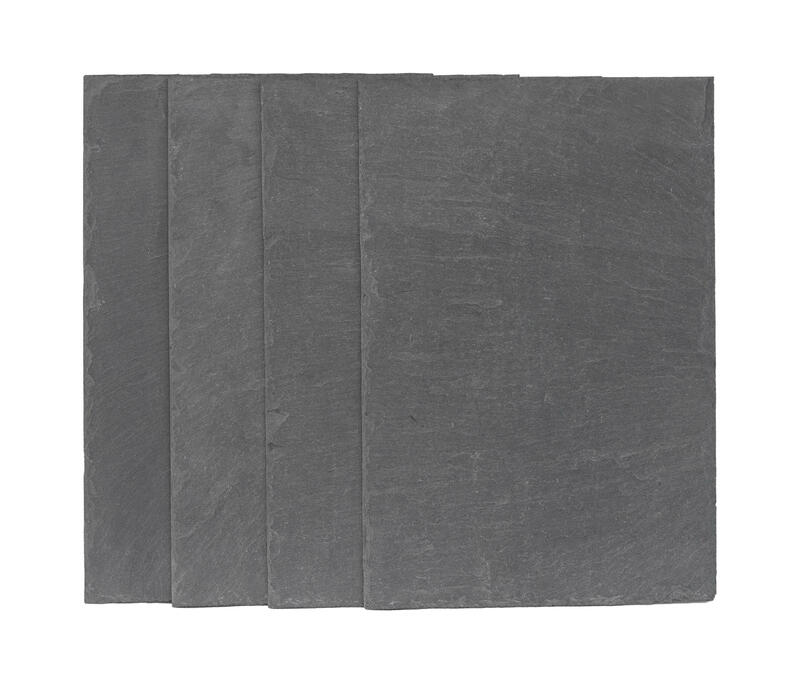 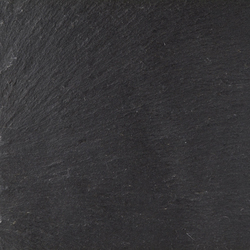 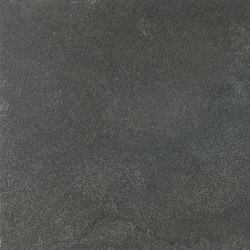 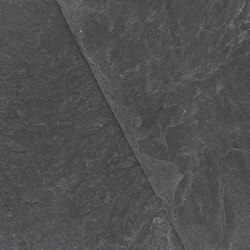 CUPA 12 it’s a dark grey slate with thin laminations and a smooth surface. 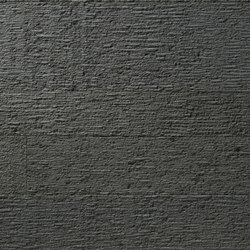 Quarry La Campa. 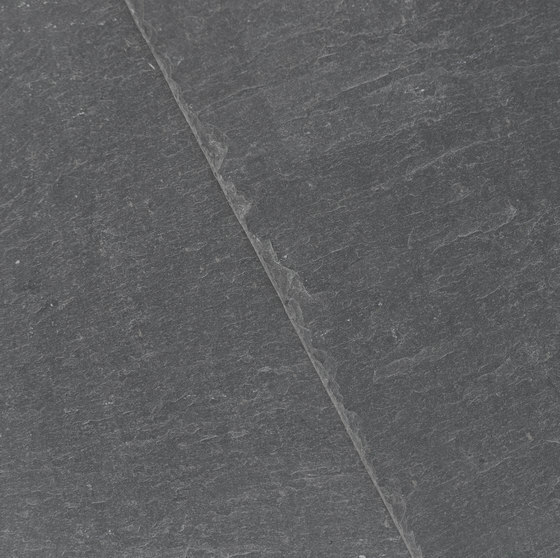 Folgoso del Caurel (Lugo) Spain. 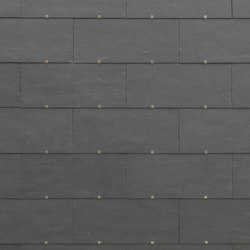 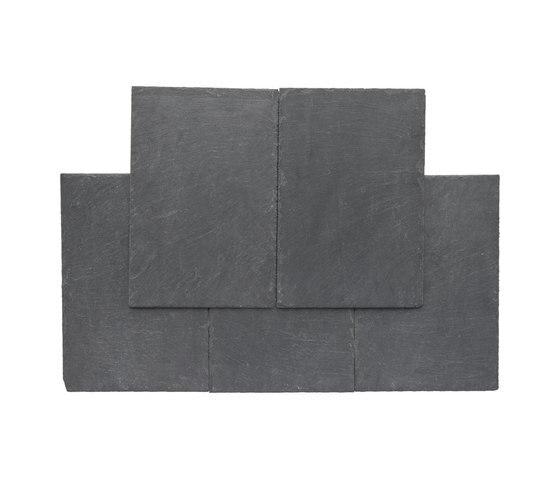 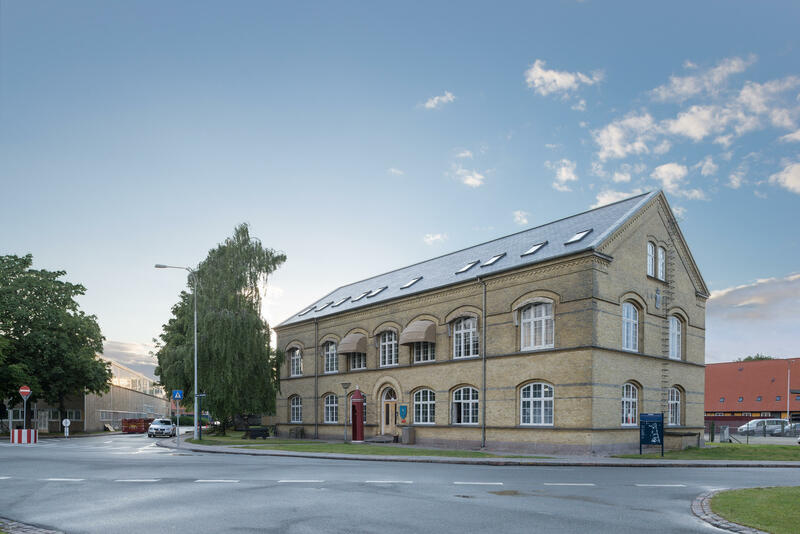 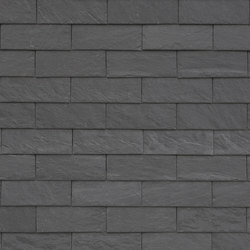 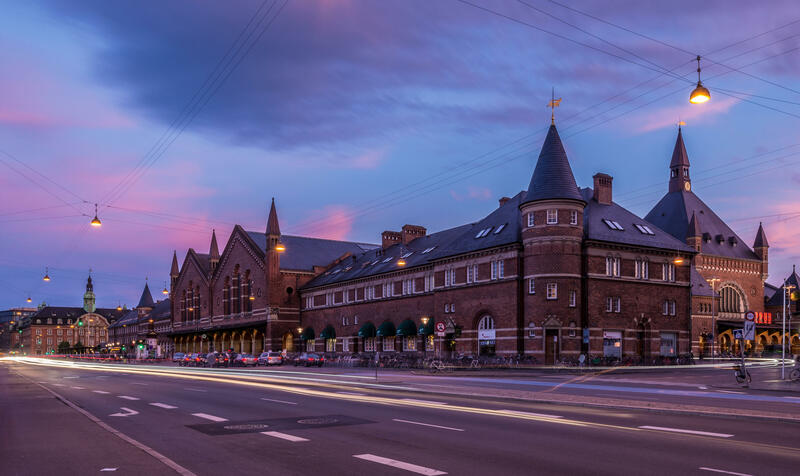 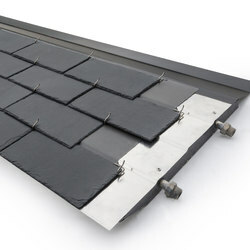 Our slate covers more than 200 roofs per day, in every corner of the globe. 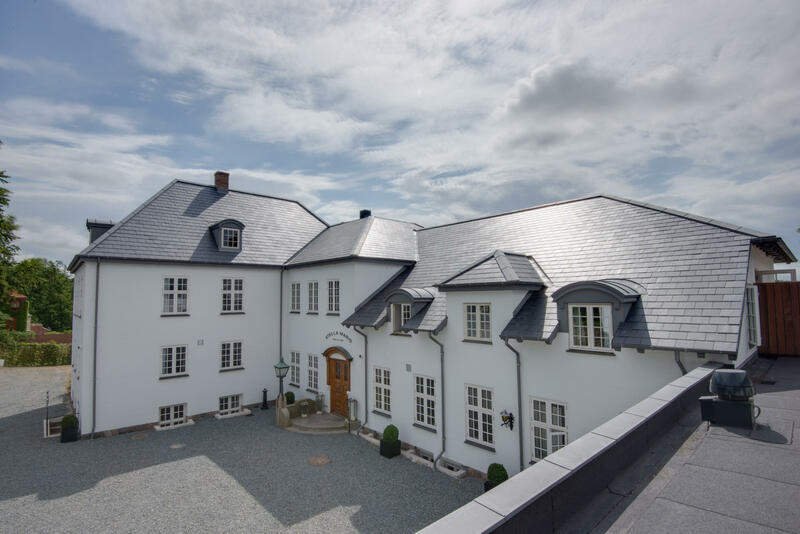 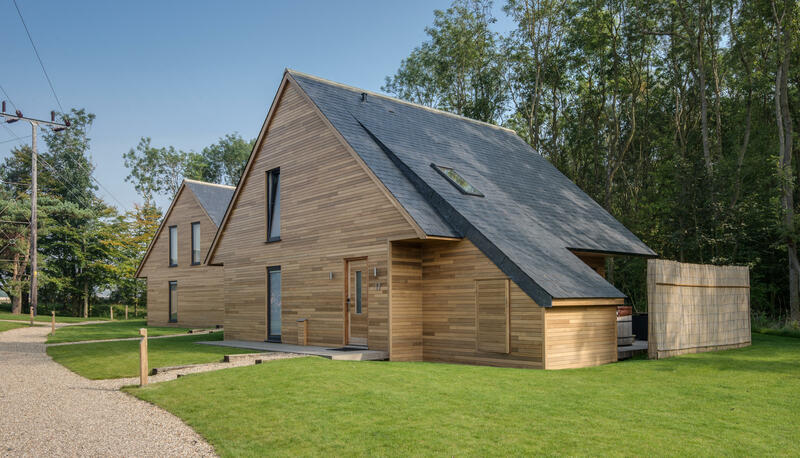 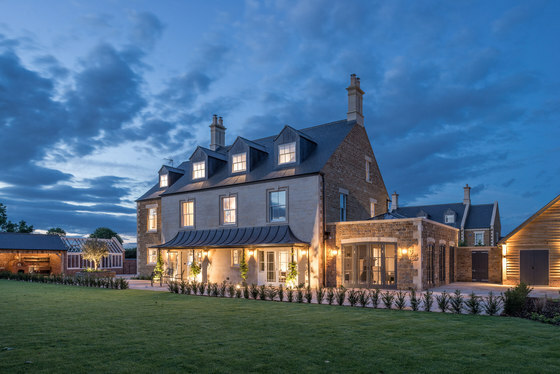 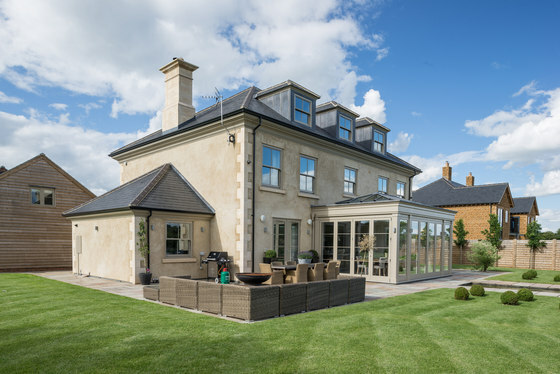 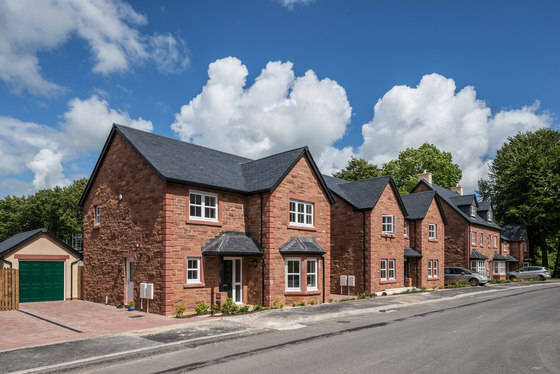 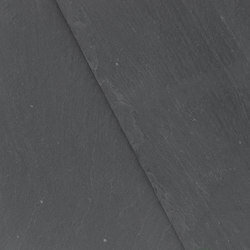 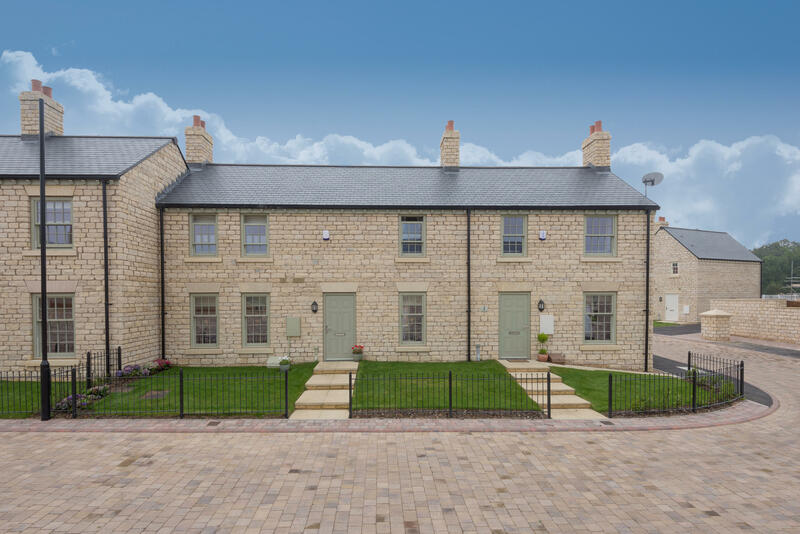 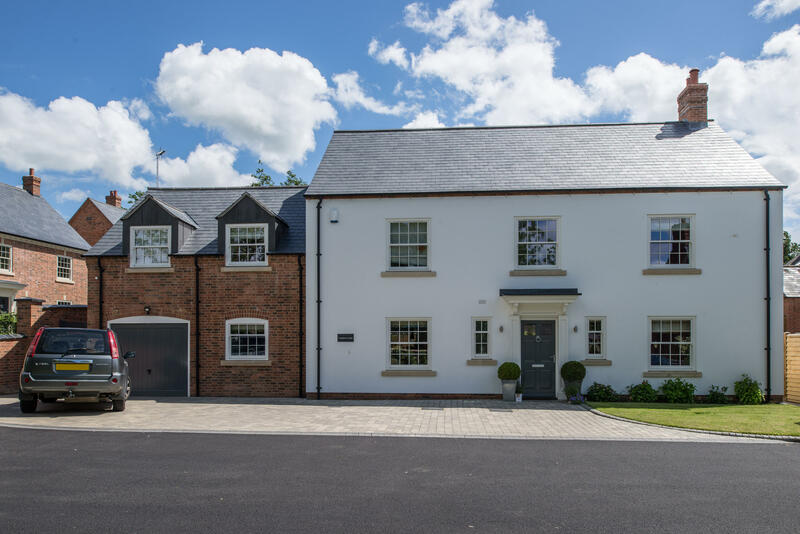 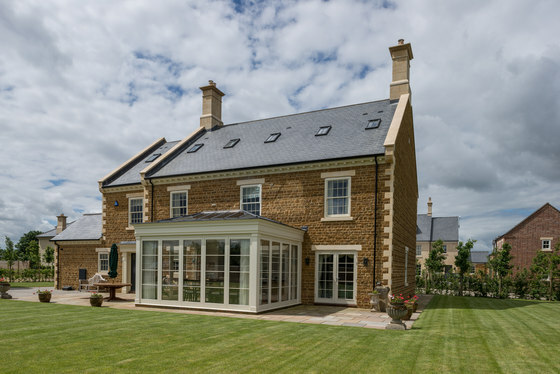 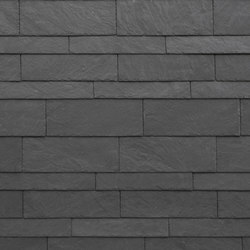 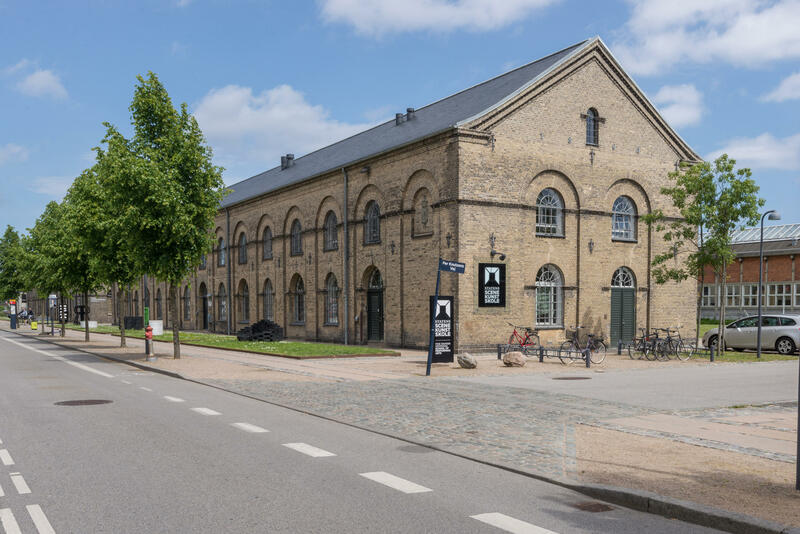 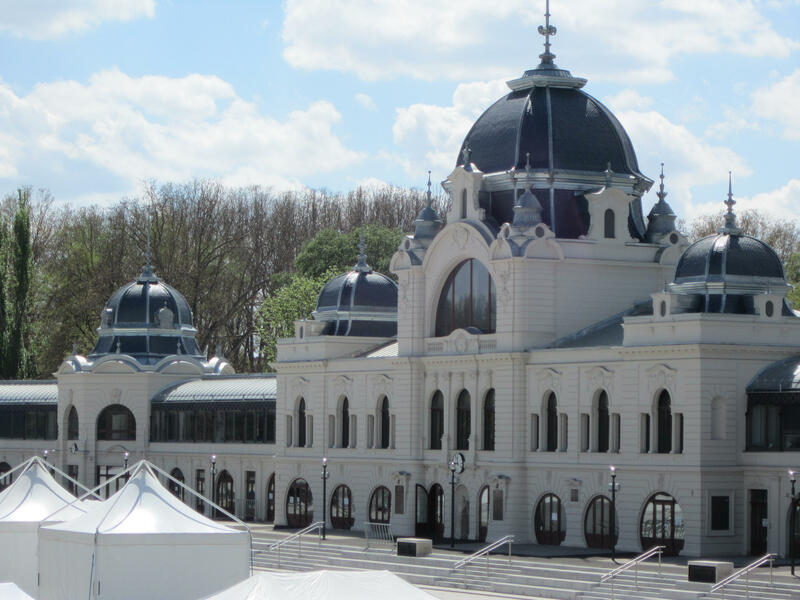 CUPA PIZARRAS natural slate is the product of choice for thousands of architects and roofers, and covers some of the most iconic buildings around the world.